Beautiful but deadly. At first glance the back design on the strikes look classic and classy, but they have a dark side. 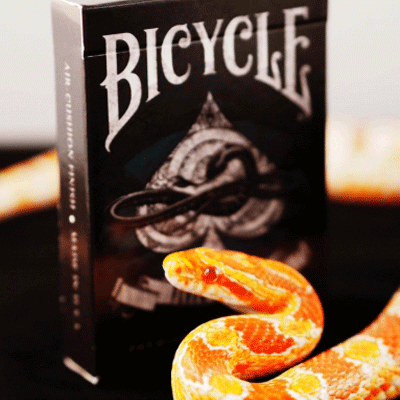 Incredible screaming skulls and large serpents are the amazing focal point for this incredibly artistic playing card masterpiece which also feature fantastic looking court cards designed in a way never seen before. 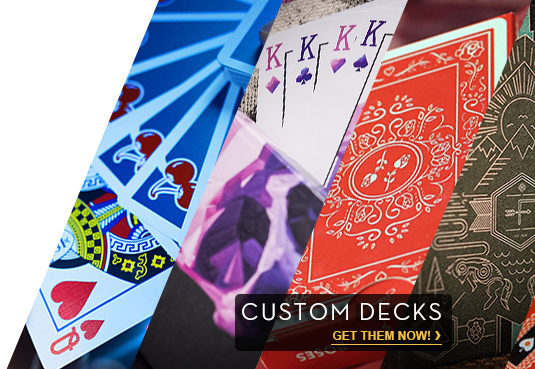 These are sure to delight magicians and lay audiences everywhere with their outstanding look and feel.